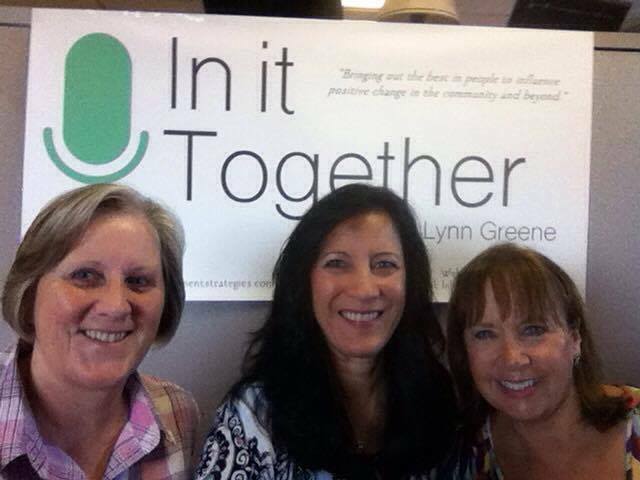 Lori and Lynn were joined by Anita Perry, Founder of City Prayer, this morning for the Never Alone segment. They shared that we are uniquely made, before delving into the subjects of praying, believing and speaking. 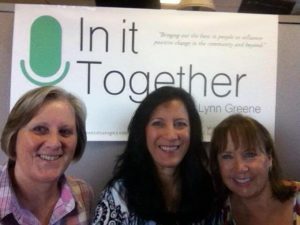 They spoke about a renewing of the mind, an Olympic-level testimony, healing and more. Tune in and be blessed!